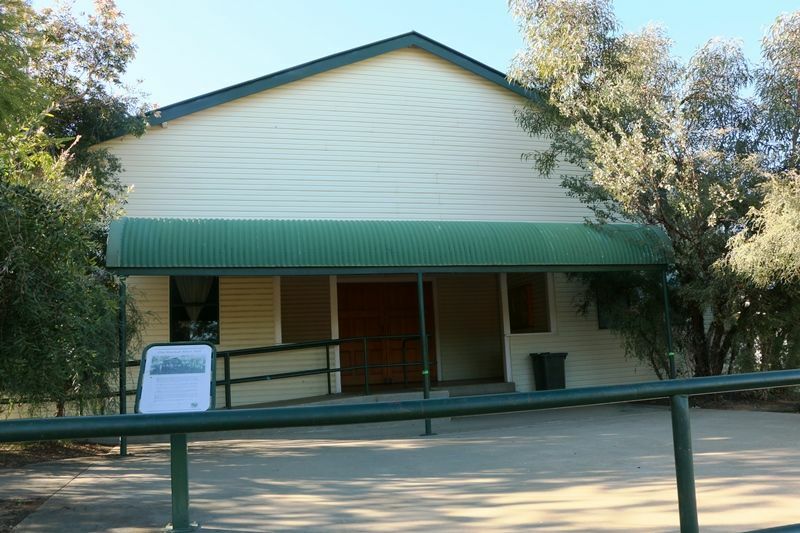 Blackall Returned Soldiers` Memorial Hall was erected in memory of those who served in World War One. The Hall was officially opened in September 1936 by Mr. P.McKenzie, President of the local sub-branch of the R.S.S.I.L.A. in front of a crowd of about 500 persons including visitors from out of town. The hall and equipment cost £3100.